Allows fast and easy cleaning. 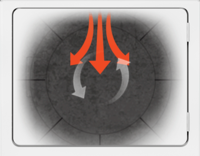 End of Cycle Indicator clearly notifies you when a cycle is complete. Allows you to preset the dryness level of each load and automatically stops the cycle once that level is reached. 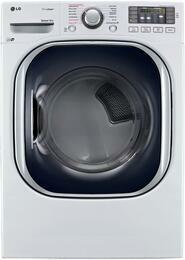 Eliminates guesswork by clearly showing when your laundry will be finished. What are the dimensions of this gas dryer. 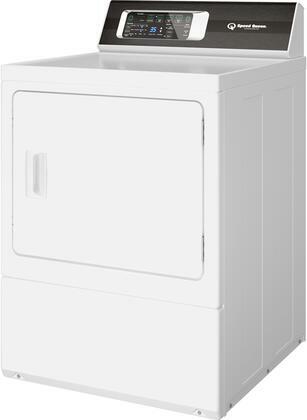 I needed a new dryer ASAP so I did some fast online research and heard some good things about this Speed Queen dryer and I have to say, this is the best dryer I've ever owned. It's quiet and efficient. It uses the right about of heat to dry my clothes without damaging them or using too much energy. It was really cost effective too! This dryer looks and works as advertised so that’s great. 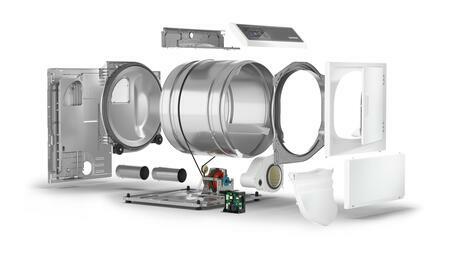 I definitely recommend you check the Speed Queen rebates on AppliancesConnection.com because we saved a ton of money from what other websites were offering. 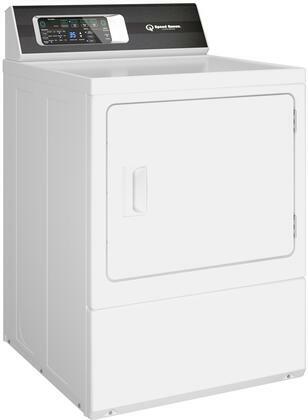 I just bought this dryer to replace the old one that my grandparents had. I wanted something easy to operate for them, and so far they've had no problems. They really like using it and my grandma especially likes the steam option. Don't think that Speed Queen went overboard when they loaded this dryer with options. I can assure you that, after a year, you'll have used them all with the multitude of different items to dry in a household. I was always taken by the idyllic vision of laundry hung on a line and, until now, that's how I tried my clothes. Having a new baby changed that. Now I've so much laundry that it feels like I'd need acres of land to dry it all. I'm so thankful I got a Speed Queen dryer. It keeps up with my now insane home life. This dryer is awesome. I can control how long I want the cycle to run, or I can choose from a bunch of options. It's so easy to use!! Every dryer I’ve owned has left a lot to be desired. 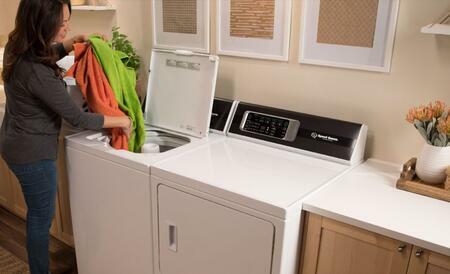 Finally I found this Speed Queen dryer that doesn’t leave one elusive sheet or sweater soaking wet. My parents always bought Speed Queen appliances and, after getting this washer and dryer set, I can see why. After six months of robust use, I felt compelled to write an online review to say how amazing these are at taking care of our laundry. My last dryer needed two cycles to thoroughly dry all of my clothes. This dyer gets the job done the first time around, as it should! Saved me a bunch of time and money in the long run! This is a solid dryer. It's reliable and dries in record time. 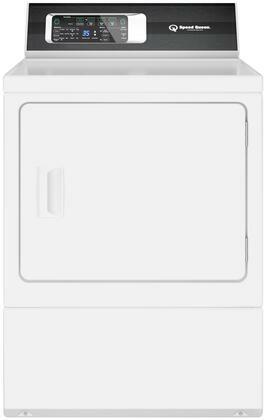 I've got absolutely no complaints and am currently looking to upgrade my washer to the matching Speed Queen washer because this one works so well.